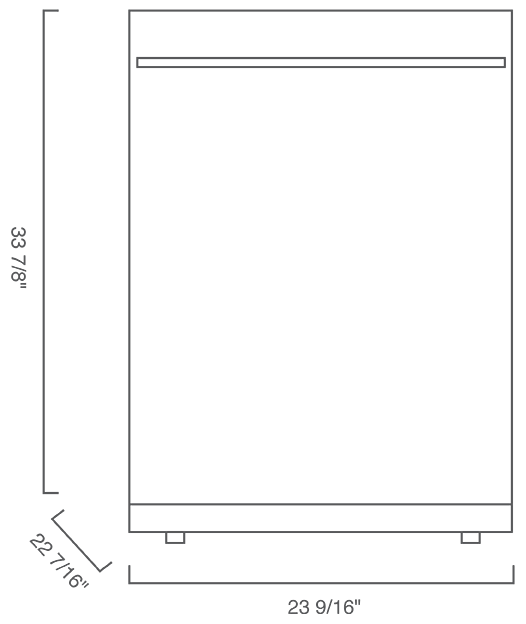 24" Tall Tub, Top Control, 9 Cycles, 39 dBA, Removeable 3rd Rack, Inner Illumination, Self-Cleaning Filter, Auto Program, Stainless Steel, Flexible Rack Loading, Power Wash, MixWash+, ENERGY STAR Certified, Meets Consortium for Energy Efficiency (CEE) Standards. When your home is your sanctuary, you don’t want to have to leave the room or only run the dishwasher late at night. 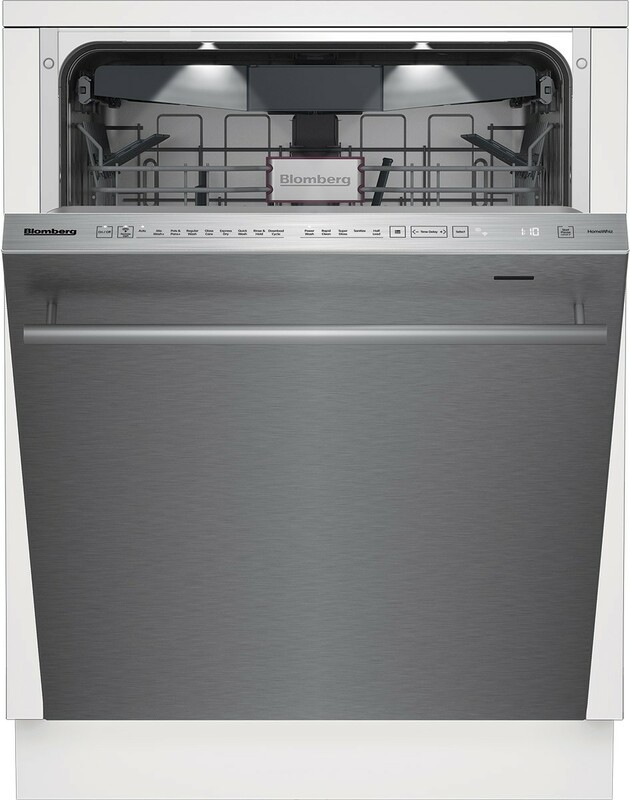 Quality engineered with three layers of noise-suppressing insulation and advanced Brushless DC™ motor technology that optimizes working speed and lowers wash-cycle noise, Blomberg dishwashers are among the quietest on the market. Blomberg believes your home should be as smart as you are, in every sense of the word. That includes performing flawlessly while protecting the planet. It’s a philosophy that earned us the ENERGY STAR® 2018 Partner of the Year Award. All Blomberg dishwashers are ENERGY STAR certified for using advanced technology to clean your dishes brilliantly with less water and energy. 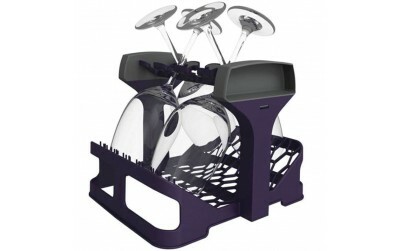 Unique design features include multiple insulation layers to reduce thermal loss and a variable speed circulation motor that automatically adjusts for optimum water and energy consumption.